It’s that simple. 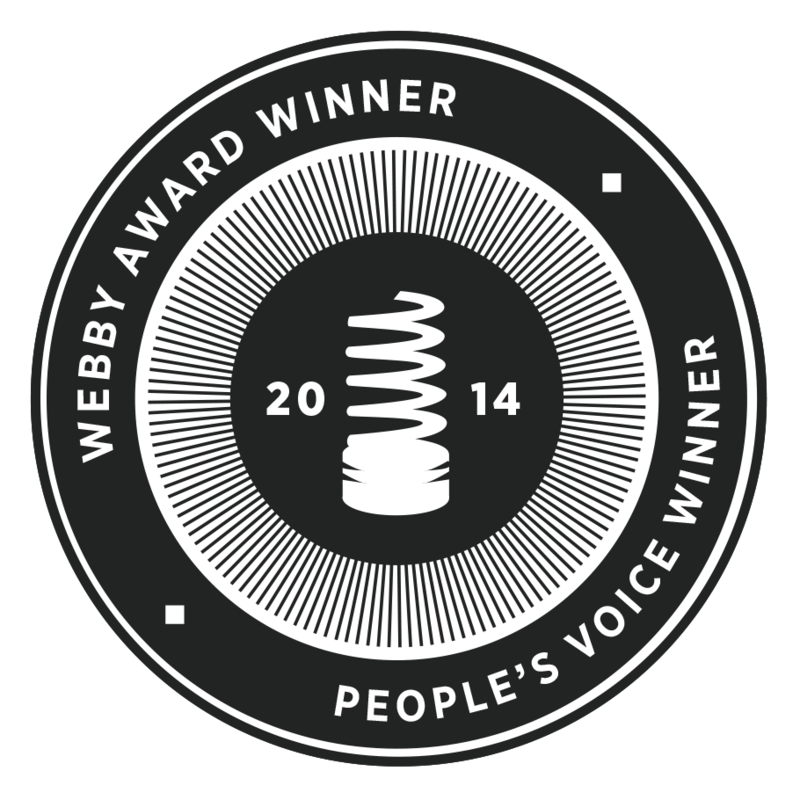 For the seventh time (and fifth in the last six years), you — the Internet public — have awarded NASA the Webby’s People’s Voice award for government websites. 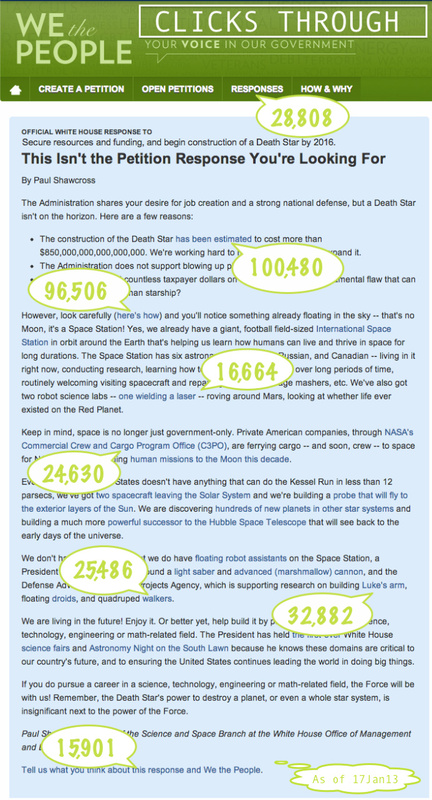 When the last results were published before voting closed, NASA’s site had 57 percent of the vote. 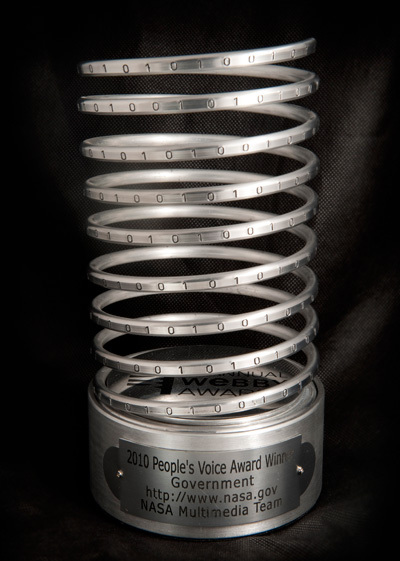 Though it has been nice to win the judges’ Webby in 2003 and 2012, it means more to the NASA web team to have won the People’s Voice Award in 2002, 2003, and from 2009 through 2012. 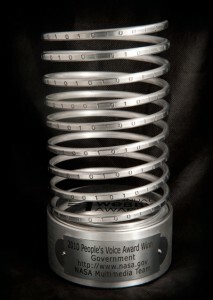 We are grateful for the continued support you have given us, not just by voting for us but by visiting the site every day. More than a quarter of a million of you do. The NASA.gov team takes that as validation that we’re doing what we’re supposed to be doing: conveying the excitement of exploration to the public. That takes a considerable team. 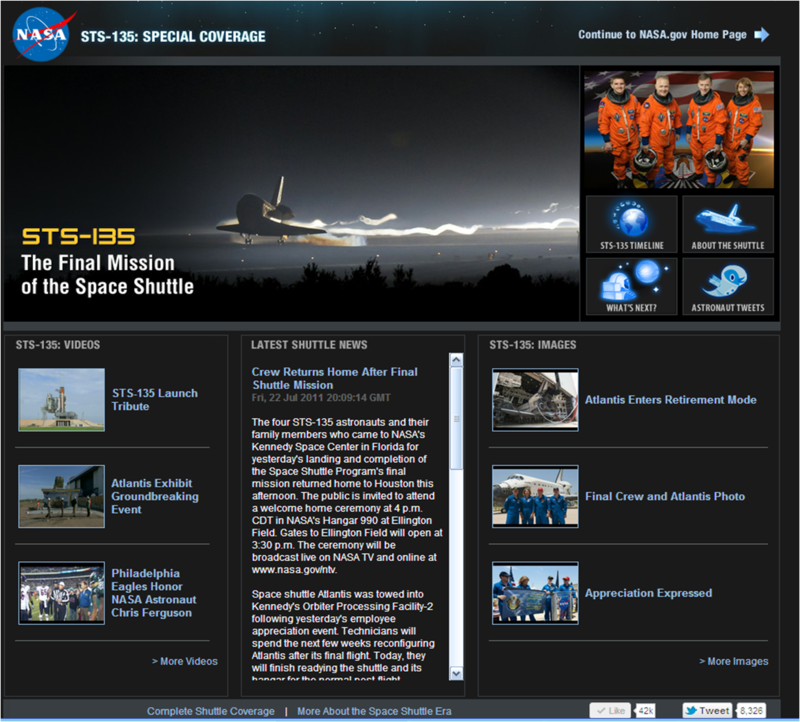 Including infrastructure team members, more than 100 people work on www.NASA.gov. 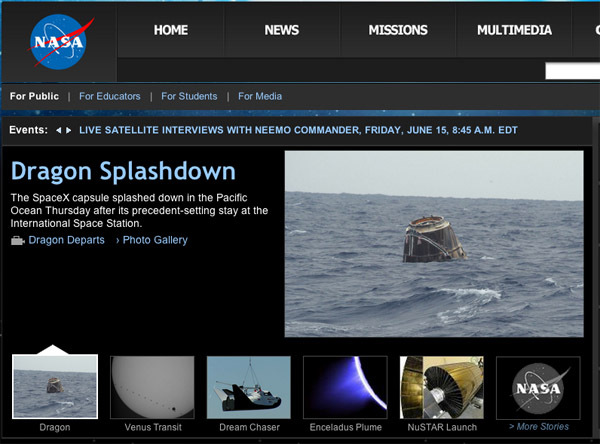 They sift through a considerable amount of content to bring you the best of what NASA does. Some days there’s so much going on that a story will make it to the front page in the morning and be forced off for newer, bigger stories before the end of the day. I’d be remiss in not congratulating the other nominees: our federal colleagues at the National Oceanic and Atmospheric Administration and web teams from the city of New York, Sweden and Wales. NASA’s Jet Propulsion Laboratory was an honoree in the government category, and Space Center Houston, the private group affiliated with NASA’s Johnson Space Center, was a nominee in the science category. And we’re not finished. As I’ve noted on the blog before, we headed into redesign that will address some of the problems people have (primarily visual clutter that makes navigation difficult) and turn www.NASA.gov into a responsive site that works much better on mobile devices. Stay tuned. It doesn’t sound like much fun: take everything you’ve been doing at work and figure out an entirely new way of doing it. But it’s a fact of life on the Internet: technology changes so rapidly, driving equally rapid changes in how people use it, that as soon as you’ve brought everything up to date you start falling behind again. At NASA.gov, we enjoy that challenge. 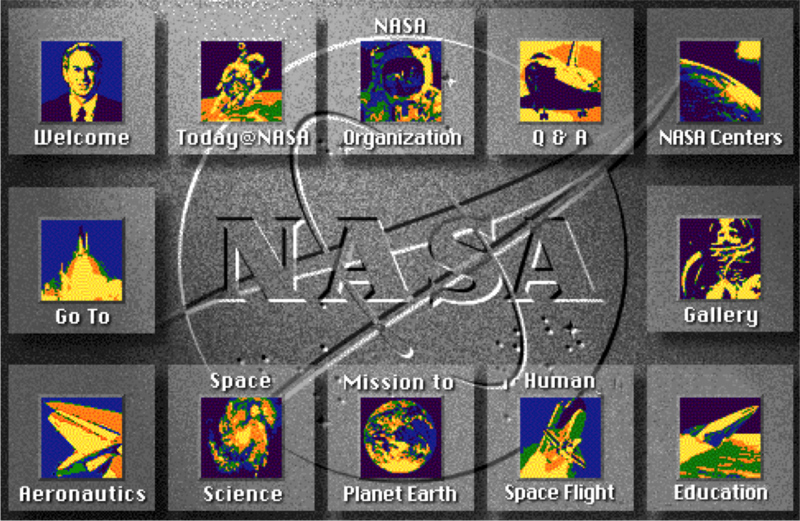 From 1994 through 1997, the NASA Home Page featured this image map as the primary navigation tool. 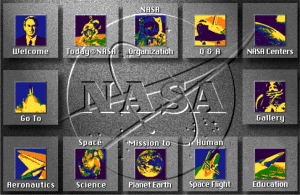 Which brings us to today’s topic: a new design for www.NASA.gov (the fourth major overhaul since I started managing the site in 1995) and how you can help us realize it. 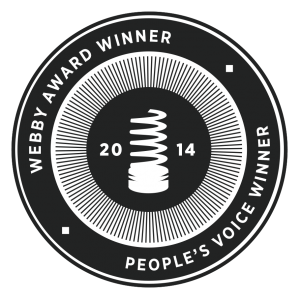 Since we last reworked the site in 2007, the digital world has changed radically. Social media effectively takes content off of websites and puts it wherever people are, quite often on mobile devices rather than computers. We need to adapt and update how we manage and present the site. 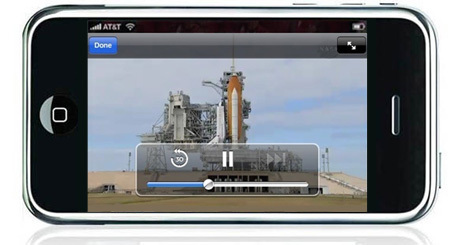 Be adaptive, so users on mobile devices have as good an experience as users on desktops or laptops. Structure content so that other people and sites can reuse it. Differentiate between dynamic content, like news and multimedia meant for the broad public, and more static content intended for smaller, more specialized audiences. Each of these goals is worth a short blog post, which will come out in the next few weeks. For the time being, it’s back to first principles. Before we do any design work, we need to establish the site’s organization. According to our customer-satisfaction data, the basic structure still works, but we’re going to have to present it a little differently to achieve our goals. That’s where you come in. Through an online service called Treejack, we’ve set up a mock navigation structure and a set of tasks for you to try to accomplish using it. You point and click to tell us which navigation elements you’d use for each task. Based on what you do, we can see if we need to move things around or relabel categories to try to help you find things. There are no right or wrong answers; we’re testing the navigation, not you. 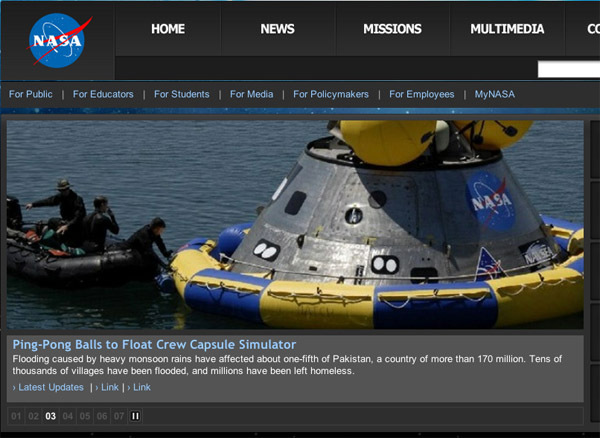 If you’d like to help, visit the NASA navigation exercise. It shouldn’t take more than 15 minutes, and you will not be asked to provide any personal information. Thanks for taking the time to make this site better.